And here I am little younger and with a slightly higher voice. I grew up dreaming of being a performer — a singer, specifically. 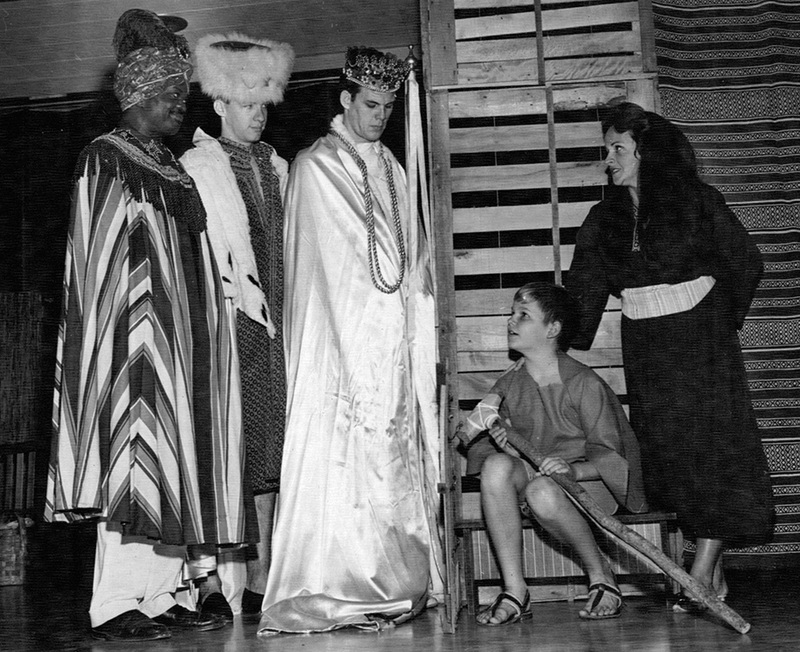 A highlight of my brilliant career was the two years I spent singing the lead role of Gian Carlo Menotti's "Amahl and the Night Visitors." Yes, I started out as an opera singer. Little did I know that it would be more than 40 years before I traded the crutch for a microphone and took to the stage again.